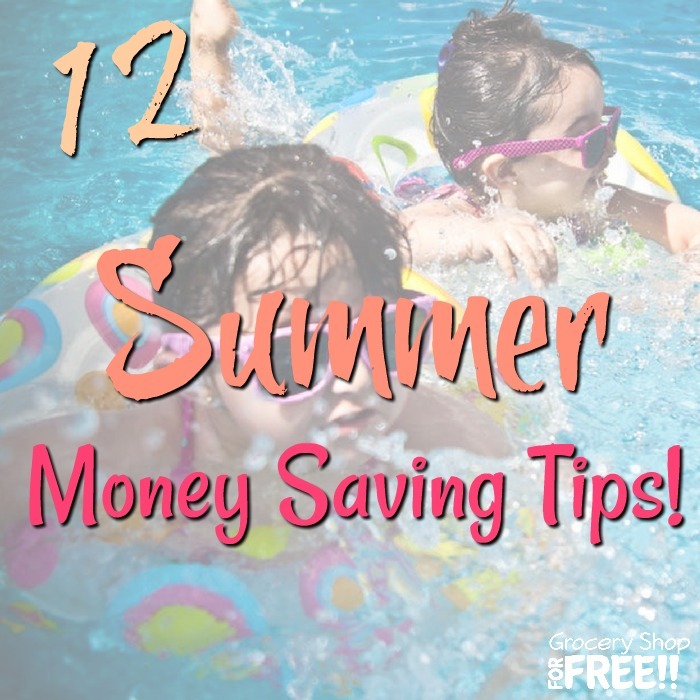 12 Summer Money Saving Tips! You are here: Home / Finance / 12 Summer Money Saving Tips! Spending money during the summer months when the kids are home from school and out and about with you more often means your wallet is taking a beating – ice cream treats, sno-cones, swimgear, oh the many pairs of goggles I have bought over the years, and on and on! When your kids are on vacation and the barbecue and pool parties seem endless, you may feel that your money is burning with the weather, too. Not to mention that you drop the AC down and run it more often. 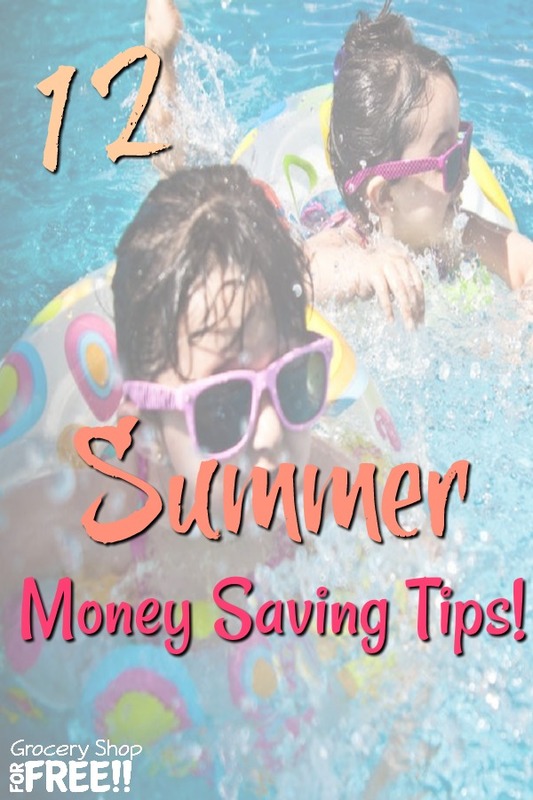 If you can save money throughout the year, you can also save money during the summer! The warm temperature of summer can provide you with some strategies that you aren’t available to you during the winter months. There are plenty of simple ways you can save money during the hot months of summer. Turning off the air conditioning doesn’t mean that you need to suffer through the sweltering heat. (after all I live in Texas – I am not telling ANYONE to suffer with the heat) However, you need to be aware of the weather, so, you can maximize efficiency and save your money by using the AC only when you need it. If it’s going to be a cool night, turn off the air conditioning, open a few windows, and head to bed. You can also set up a cross-ventilation unit. Open the windows on the opposite sides of your house and set up a fan in a window. This will pull the cooler nighttime air into your home while it eliminates the warmer and stuffier daytime air. This is one of the most easily overlooked tasks — a dirty filter can increase your cooling costs. Dirty filters will restrict the airflow and your air conditioner’s efficiency. This translates into a more run time and higher cooling costs. Also it can cause your coil to get dirty sooner and that is a costly repair, nit to mention downtime from turning it off and waiting for a repairman to come and fix it. Air conditioner filters are cheap. You can replace them regularly instead of paying higher electricity costs. Buy them in bulk and store them near the main unit so, you can swap a new one in quickly. Paying for a gym or health club membership these days can take more weight off your wallet than it does off your waist. The average gym membership costs between $40 and $50 a month, but when you add the initiation fee, you’re looking at as much as $800 a year. Instead of going to the gym, check out other cheap options at your local community center or burn some calories by taking some laps at the pool. 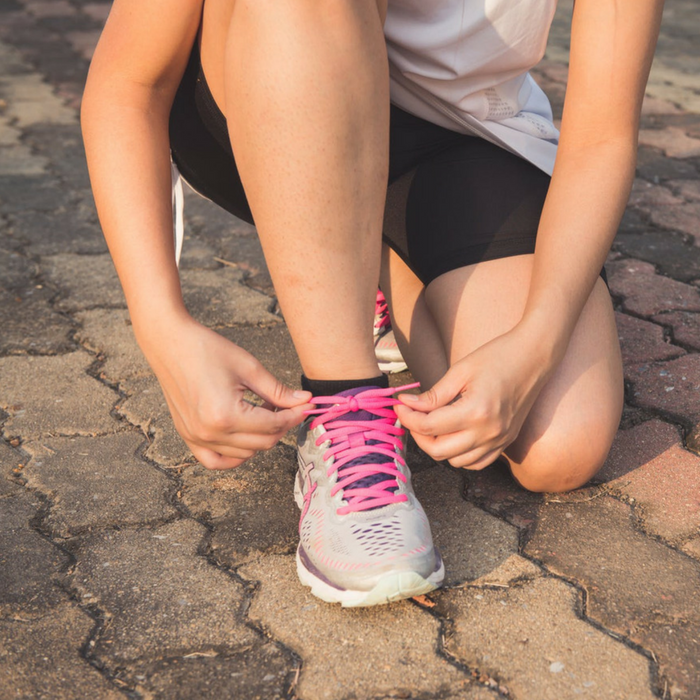 You may also throw in your sneakers, go outdoors, and walk or run in the morning or at night. 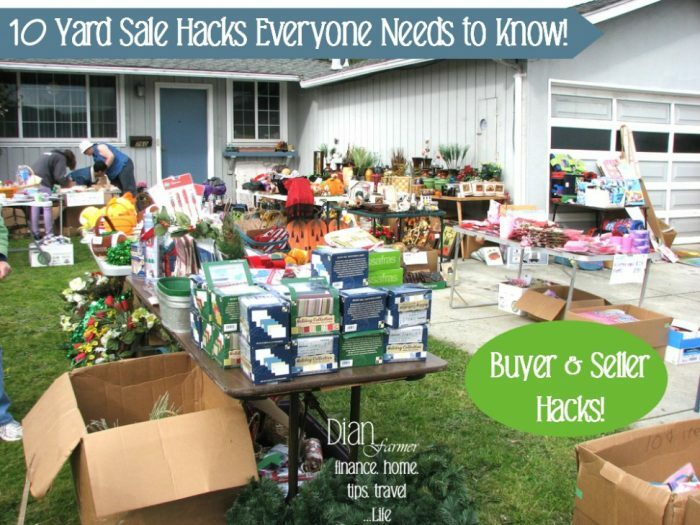 Check out this post: 10 Yard Sale Hacks Everyone Needs To Know! 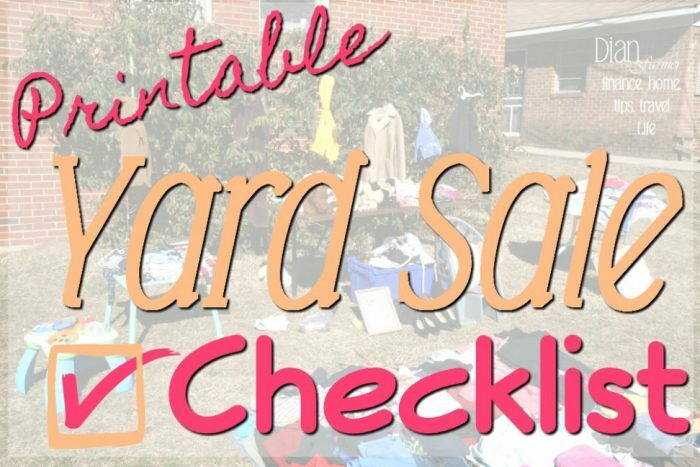 Using several boxes, arrange them in an accessible spot and tell your friends and neighbors that you are holding a yard sale. Using the stove or oven inside your house can create a lot of excess heat that has nowhere to go except to stay inside. This will add up to the heat and will urge you to turn on the air conditioning. Instead of cooking inside your home, consider taking meal plans to the barbecue grill outside. Plus, cooking outside can turn your plain dinner into a fun barbecue night or picnic. Not to mention quicker and easier clean up – opt for paper plates and clean up is a breeze! 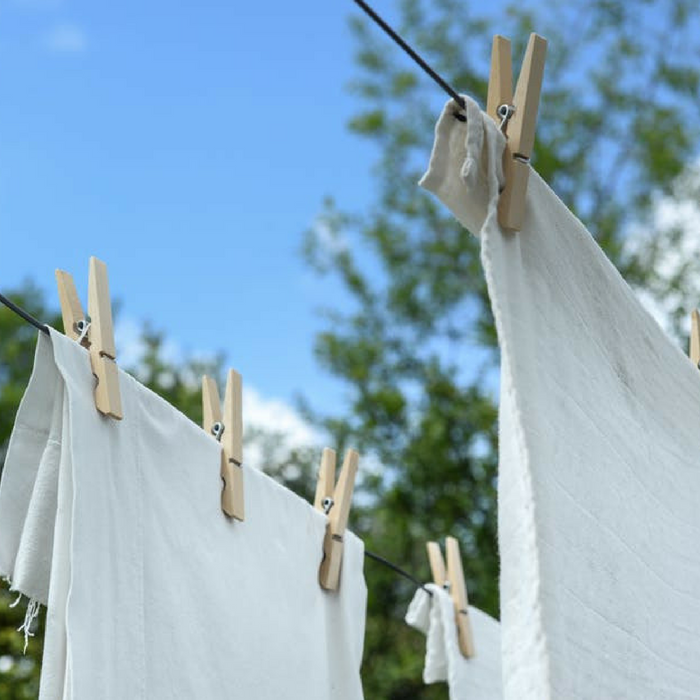 If you can hang your laundry outside, let the sun and the summer breeze do the drying for you. You will be amazed at how fresh your clothes will smell, too. If you can’t hang your clothes outside (some rental properties and homeowner’s association do not allow this), try and use your dryer on a lower heat setting. You may also partially dry your clothes and let them air dry after. Now that your kids are out of school, you may notice that the amount you are spending increases as well. You might spend more time going to the mall or supermarket and your kids might point out at different items, left and right. Imagine adding up the cost for the entire week — you might pass out! 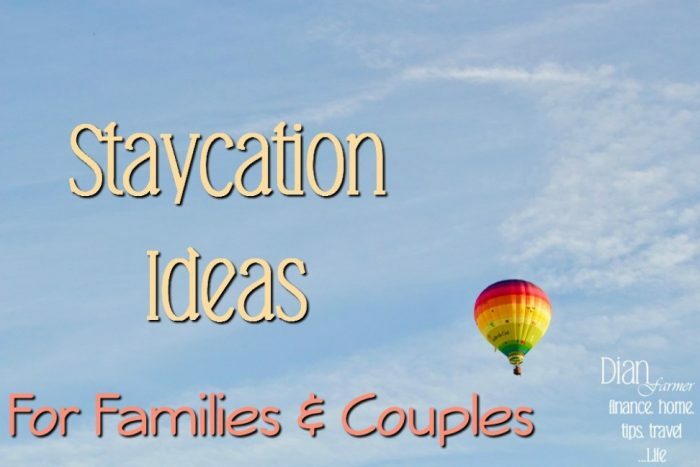 Planning a staycation is a great way on how you can save money this summer. Take your kids swimming, spend lazy afternoons beside the pool, or go on a picnic. 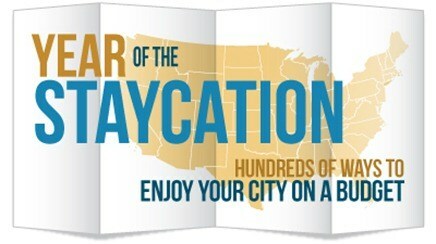 Not only would you be more relaxed, you’ll save money instead of going to unfamiliar cities. If your home isn’t brand new, chances are it’s leaking energy somewhere. But, you can save hundreds to thousands of dollars every year by doing a home energy audit. Have an energy professional come to your home and audit your energy use. Doing this may help uncover energy leaks. An energy professional may also make suggestions on how you can improve your home’s energy efficiency. Getting the services of a home energy auditor may cost a few hundred dollars but if you want to do a home energy audit yourself, you may use the checklist from the US Department of Energy. Most of the energy leaks you will discover are easy to fix and cheap. You may add more insulation to your attic, seal leaks, and insulate the hot water pipes. These projects may save you hundreds on your energy bill every month. Everyone loves to step into a hot shower during the cold winter, but, do you really need it that hot during summer? According to the US Department of Energy, we spend between $310 to $400 or even more every year heating water for our homes. Turning down your home’s hot water heater is a simple and easy way to save money. You may not notice the difference — until you see the big savings once your electric bill arrives. Did you know that an average family spends around $300 to $500 on personal care items? You can reduce this expense by making the products while enjoying yourself. 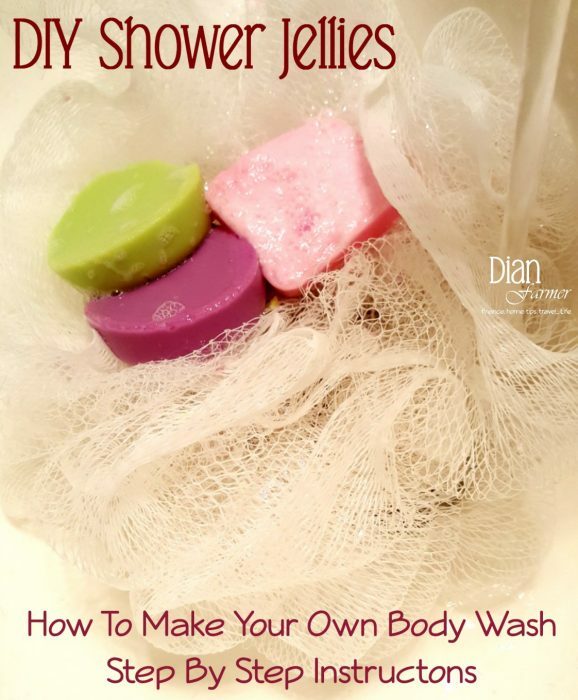 You can create your own shampoo, face wash, moisturizer and more. It;s as difficult as you might think and most of the ingredients needed you probably already have on your kitchen shelves. You can create your own facial wash and mask using oatmeal, milk, and honey. It is cheaper, safer, and has more benefits instead of using commercial products. 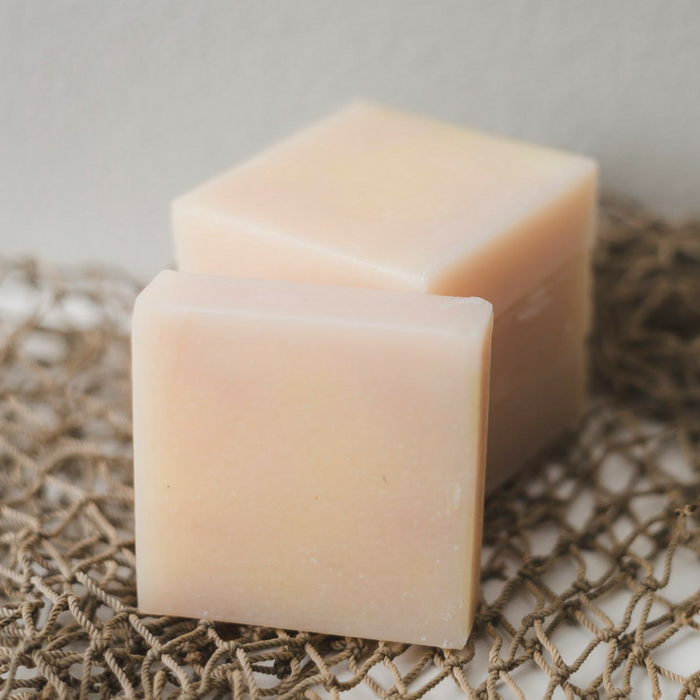 Use vinegar and baking soda as an all-natural shampoo. 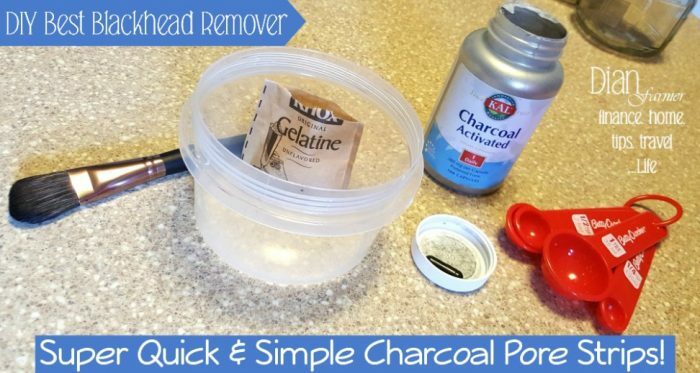 This can make your hair look healthier and more shiny instead of using a drugstore shampoo. You can also use this activity with your children. 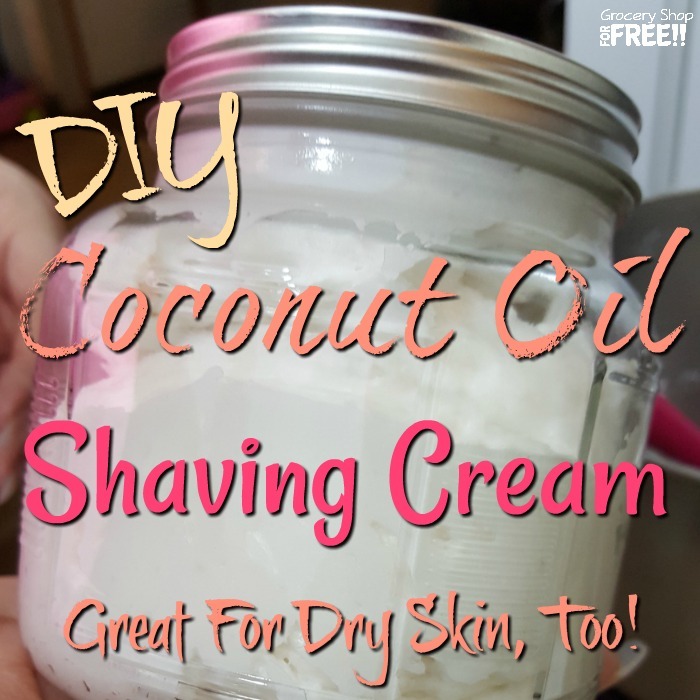 Instead of going outside and spending more money, you can create your own personal care products, teach your children how to be thrifty, and save some extra cash. Gas prices are always a concern these days, plus, it might be nice to be driven to work sometimes instead of always doing the driving. This is why carpooling is becoming a more appealing option for a lot of people. It lets you save an average of $650 to $1,000 per year. There are several sites that can help you connect with other people, like eRideShare. This is a useful website to help you not only share rides for work, but, also for shopping, airports, and hospitals. It also helps parents to connect your children to carpools for school, club meetings, and practices. Food prices and the concern over what’s in our food has made home gardening more popular lately. 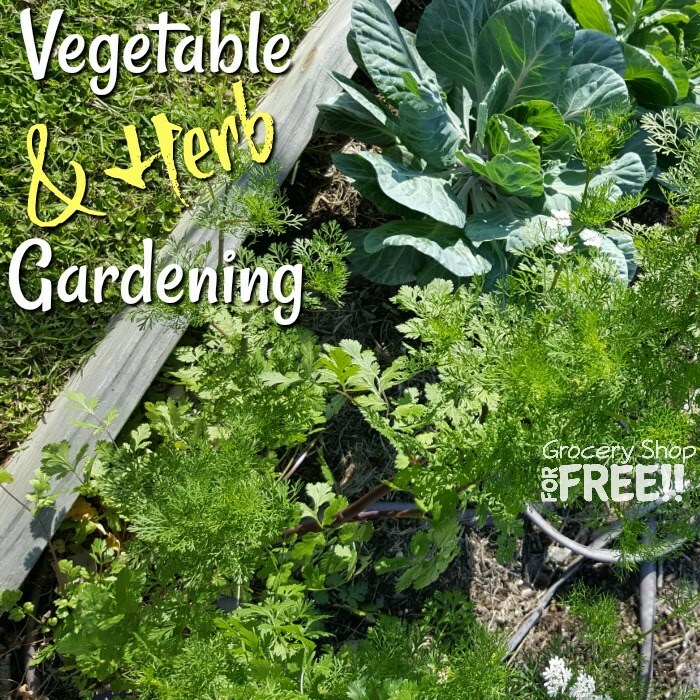 Starting your own home vegetable garden at the back of your house is not only a great way to exercise and keep you moving, it is also the best way to source healthy and pesticide-free food for your kids. Vegetable and Herb Gardening at your home will help you save significantly over purchasing it at the store. If you can’t have a large garden, you can still cut some expenses in your grocery bill by container gardening. 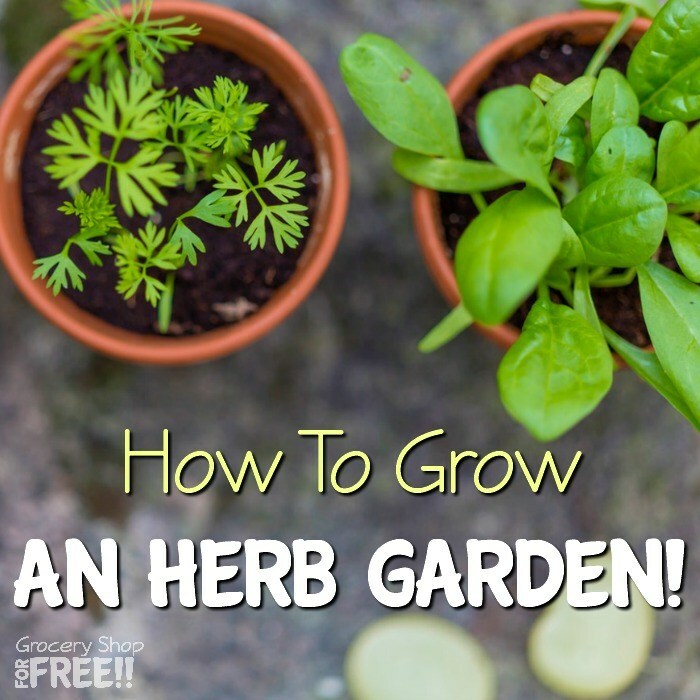 Fresh herbs are expensive to buy at the store, but, you can grow them at home. Growing an herb garden at home is not only easy to maintain, it can also give you access to FREE herbs whenever you need it. Saving money this summer does not mean you need to sacrifice a lot. Just making a few small changes to your home can add a lot to your monthly budget and savings account. Do you have any suggestions we can add?